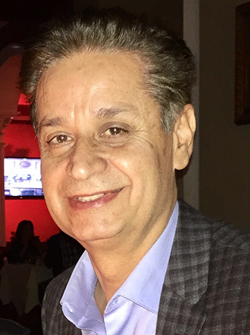 A top producer for many years, Patty Karimi has built an impeccable reputation and a vast local network of professional alliances. Known for her versatility and professionalism, Patty has extensive experience in multiple aspects of real estate, from starter homes, foreclosures and short sales, to developments, luxury estates, and investment properties. Beginning her new profession in the real estate field years ago, Patty has excelled as a result of the persistence and determination she applies to exceed her clients’ expectations. Guided by a focus on ethical business practices and a passion for helping other people, she has consistently ranked in the top 10 percent of Realtors nationwide. After a successful career in the accounting field, Patty became a real estate broker due to her desire to help home buyers and sellers. Her degree in Business Administration was the catalyst that propelled her into the business world, allowing her to guide clients into understanding the complex world of real estate and finance. In order to orchestrate successful transactions for her buyers and sellers, Patty collaborates with her colleagues and continuously researches her local market. 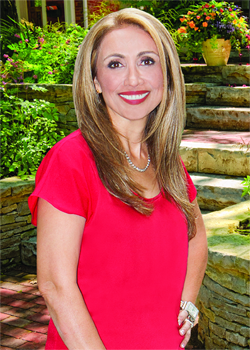 Her primary specialty is marketing and selling properties in the Coastal and Southern regions of Orange County. Dedicated to serving her community as well as her clients, Patty is an avid supporter of the Leukemia and Lymphoma Society, American Cancer Society, and the Society for Children with Cancer. In her spare time, Patty enjoys reading and spending time with her family and friends. Additionally, she likes to host yearly garage sales in her marketing areas and volunteer for local schools and community centers.